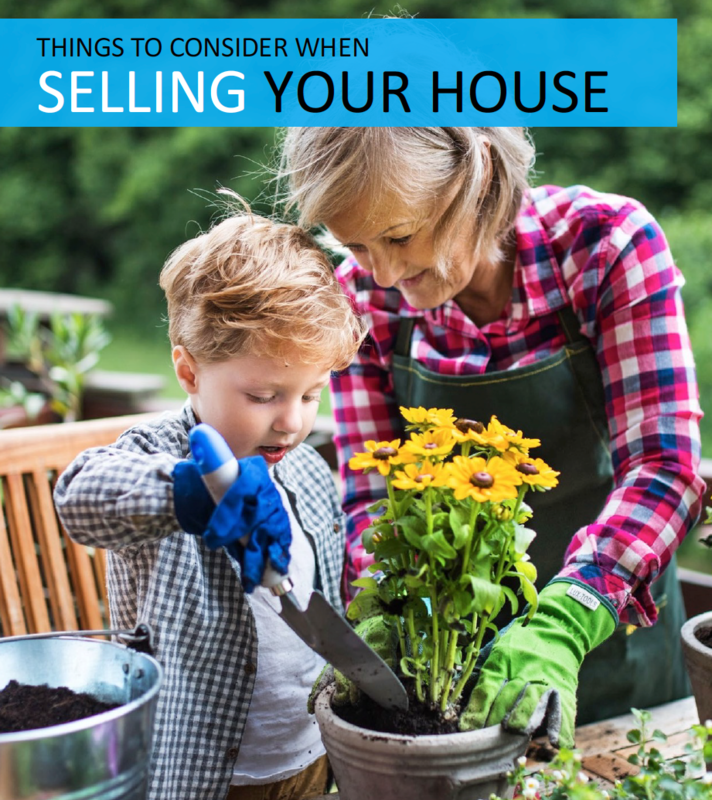 ALL the Things You Should Consider when you are thinking about SELLING Your home. It’s quick and easy, fill out the form on the right, then download the FREE eBook! Get Educated to Avoid Costly Mistakes! How to Decide ... 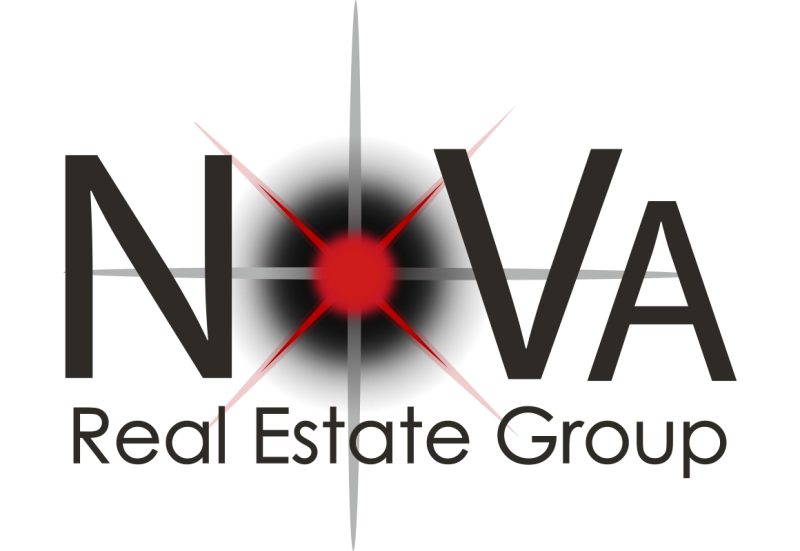 Rent or Sell? and Much More ... 20+ Pages!